much love, illy: and then there was light, valentine red tights, chipotle, and frozen yogurt. and then there was light, valentine red tights, chipotle, and frozen yogurt. Ryan knows me well. we've celebrated 5 Valentine's Days together so he knows what floats my little boat. and what he had planned for us this year totally floated my boat. 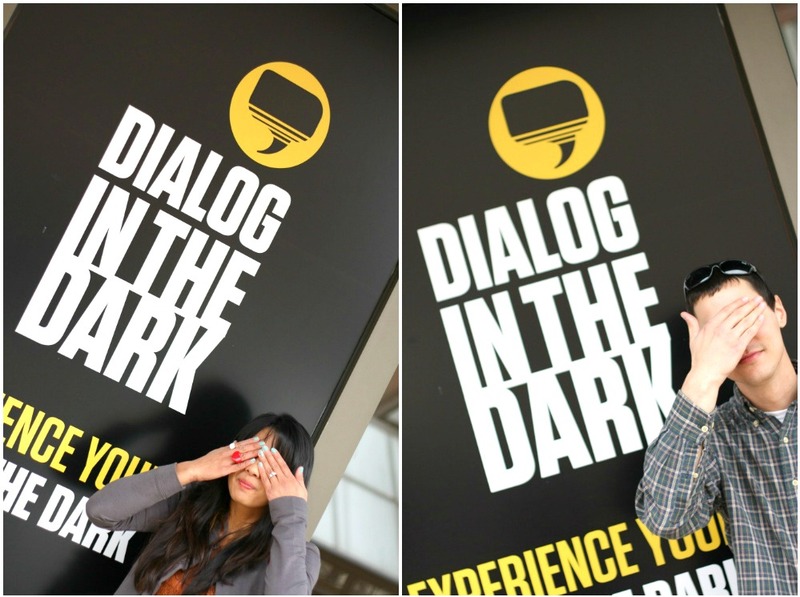 he surprised me with tickets to Dialogue in the Dark, where you basically experience life well, in the dark. i'm not going to give too much away - in case there are some locals who want to experience this for themselves - but seriously, as weird as it was, it made me think about what someone without his/her sight experiences every single day. so during that hour of darkness, you really had to rely on all of your other senses to make it through each of the various scenarios - whether it was finding a tree in a park (you could actually feel the grass and the mulch) or finding the change in your pocket to purchase a drink at a cafe. so wild, right?! the rest of the day, we enjoyed walking around Atlantic Station (where Dialogue was at) - even popped into an H+M (we don't have one in SC - boo - and it's one of my fave places to shop). after that, we headed home and i changed into one of my favorite black dresses and rocked out in some red tights and we made our way to my all time favorite places to go to when i'm in Atlanta with Ryan (next to Panda Express, of course), Chipotle! seriously, this place is heaven to me and i would pick it over any fancy-smanchy restaurant. again, we don't have one in SC, so i savor it every time i can get my taste buds on a burrito bowl. it also brings back a lot of good Chicago memories for me and Ryan. and last but not least, we split a big cup of delish frozen mango and classic tart yogurt, topped with a TON of fruit (including these cool, weird strawberry poppers), and headed home to watch the most romantic movie in the world. wait for it...wait for it...Breaking Dawn, part I. just me, Ryan, and oh, dear Edward. on a serious note, i was just happy to be with Ryan. we could have read phone books out loud for Valentine's Day and i would've been the happiest girl in the world 'cause i was with him. but i think i say that every year. i must have a pretty darn good Valentine then. p.s. are you Cat Song (#87) 'cause you just won the Stitched + Adorned giveaway! shoot me an email at muchloveilly at gmail dot com to claim your prize. 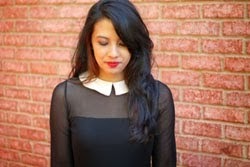 congrats to Cat and thank YOU, Stitched + Adorned for a fantastic giveaway! sounds like an amazing time!! LOOOOVE froyo!!! Dialogue in the Dark makes me think about a scene from the movie My Best Friend's Girl. They go to a restaurant where it's pitch black and you have to get through dinner using your other senses. Kind of weird! Sounds like a great V-Day lady! I have always wanted to go to Dialogue in the Dark, maybe I will one day now that I know it truly is fun! sounds awesome! totally different date-- which are the best kinds! i love doing new things. got yourself a great Valenitne, for sure! So sweet - sounds like a wonderful day! By the way I love your book of notes so lovely. This looks like such a fantastic way to spend Valentines Day! I love the red tights with the black lace. Dialogue sounds really interesting!!! could you & Ryan BE any cuter?! 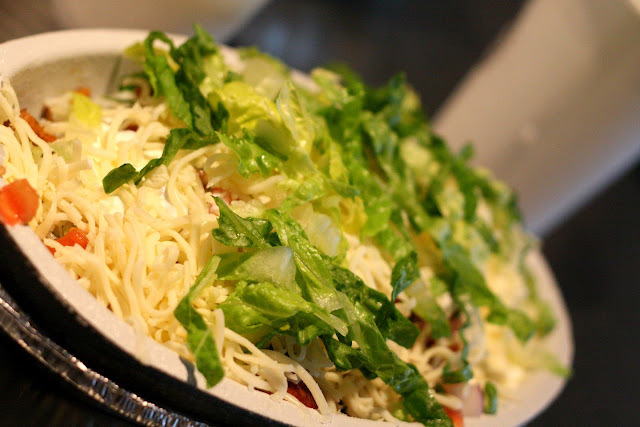 MMM Chipotle! Of course I just moved to a down where they dont even know what Chipotle is. Coming from Orlando where there is one on every corner I am dyinggggg. Seriously so happy you guys are together this week. What an awesome thing. When is your wedding??!! so glad you got your man back! you are a strong lady to go without him when you need to, and a special lady to consider phone book reading fun! but seriously, God blessed you on this day. and i'm so glad. love is such a remarkable thing!! Whoa, Dialogue in the Dark sounds amazing. At first I thought it was one of those dinner in the dark places. Have you ever heard of that? The waiters and waitresses are blind and the room is in complete darkness. It's supposed to help heighten your senses to enjoy the smell and taste of food more. I think it sounds freaking awesome, ha! I would love to go some time. And I would love to go to Dialogue in the Dark! Sounds so interesting! 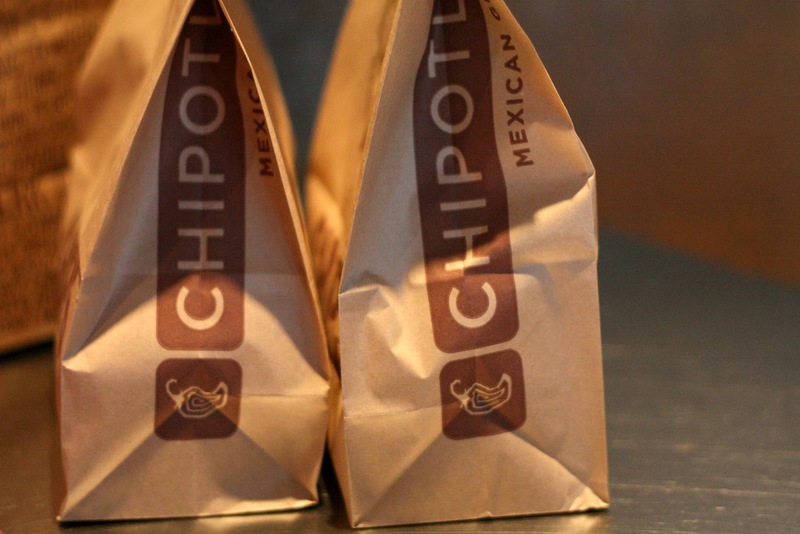 I've never had Chipotle! It's weird how there are SO MANY places that Canada just doesn't have! Haha. WHY?! At least we're finally getting Target in 2013!! hehe. 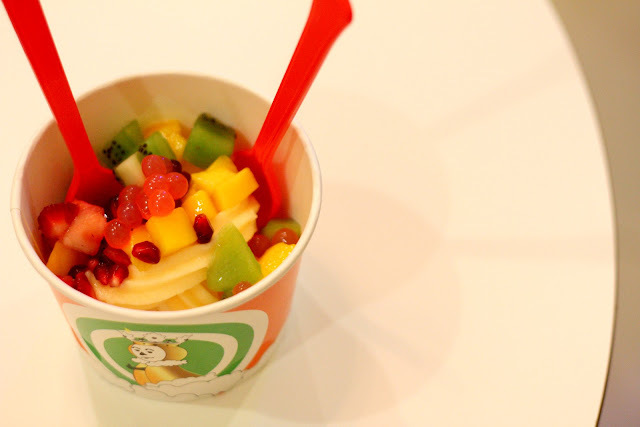 :) And our frozen yogurt places are different! You get vanilla yogurt & pick a couple of toppings, then they blend it together! we had chipotle for date nite last week. they are all over our town, fortunately. very unfortunate for my thighs and waistline. What on earth is dialogue in the dark? I'm going to have to look this up. Ah sweet friend! You Valentine's Day sounds like so much fun! Love your tights. Obvi. 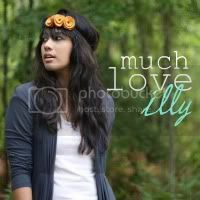 SO lovey! and i love that you were in atlantic station. that h&M is like shopping on steroids right?! i mean three stories of fashionable inexpensive clothing! awesome. love your tights girl with that lace skirt....let me know next time you plan on wearing it out in bft.....i have about 30 magazine i need to get rid of that you will probably need. AMAZING!!! That dialog in the dark sounds intense and rather scary--think I would be terrified that someone would jump out at me and scare me to death--I am quite a jumpy person. aw. this is super sweet and i love that he got you a gift that catered to your like :) It's always the best when men get it right haha. Haha! I was just telling Eric that I had a serious hankering for Panda Express (there's one up the street from our house, and I've never been to it in the 8 months we've live here!) I think I better hop on that train next Friday :) Nothing better than a cheat day (with noodles)!